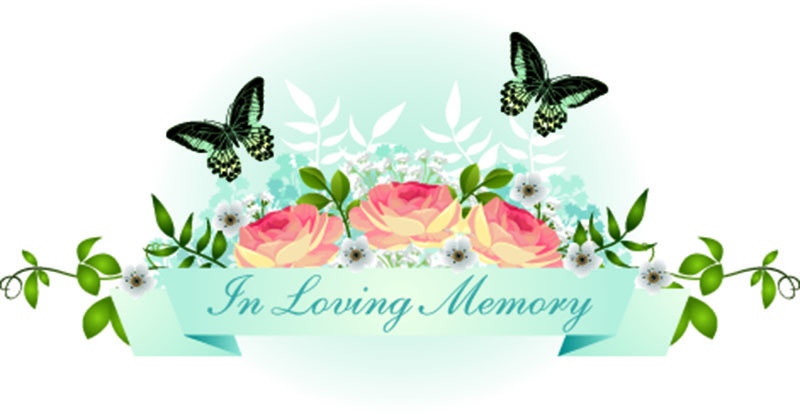 Bossier City, LA – Nancy Connors Pachankis lost her battle with Alzheimers on June 27, 2018 at Ashton Manor Assisted Living Center in Luling, Louisiana at the age of 84. Nancy was born in Hicksville, New York and moved to Napa, California. She resided in the Bossier City area after her husband’s retirement from the Air Force for 40 years and was a faithful parishioner of St. Jude Catholic Church. She was married to Lt. Colonel John W. Pachankis for 57 years. She is preceded in death by her husband John Pachankis, her parents Emma and Joseph Connors and her brothers Robert and William Connors. She is survived by her sister Joan Amir, her 7 children Jean (Raymond) Augustin, Diane (Thomas) Woolley, Richard (Binyu) Pachankis, John Pachankis, Elaine Pachankis, Paul Pachankis and Mark Pachankis, her 10 grandchildren Kristin (Philip) Cordaro, John Pachankis, Jr., Adam Pachankis, Branden (Sommer) Woolley, Jill (David) Sinclair, Elaine (Nicholas) Keicher, Eric Augustin, Emily Augustin, Liam Pachankis and Kyle Pachankis as well as 4 great-grandchildren. The family would like to thank the caring and compassionate care-givers at Ashton Manor where she resided for 3 1/2 years. She was a friend to all who met her and she will be greatly missed. A Mass of Christian Burial will be celebrated for her in New Orleans and burial will be in Napa, California. Arrangements entrusted to the Neptune Society of New Orleans.